The Gustavus Wind Orchestra, under the direction of James Patrick Miller, continues the celebration of its 140th season with a concert tour of Sweden and Norway. The band departs on the 16-day tour January 24 and will perform for audiences in several cities including Stockholm, Uppsala, Oslo, and Bergen. To follow the ensemble throughout the tour, visit the Ensemble Touring Blog. This year’s program centers around the theme, “Children: Our hope for the future,” and includes Percy Grainger’s “Children’s March”, Andrew Boysen Jr.’s “Song for My Children” and David Maslanka’s “A Child’s Garden of Dreams.” Concerts will also feature guest conductor Heidi Johanna Miller, a solo performance by McKenzie Perry ’18, flute; a duet between Professor Karrin Meffert-Nelson and Kelly Neubauer ’18, clarinet; and student conductor Ryan O’Neil ’18. In addition, the repertoire includes small group features by the Gustavus Chamber Winds, conducted by Meffert-Nelson, and the percussion section. As part of the tour, students in GWO participated in a J-term class prior to departure covering the history and culture of Sweden and Norway, taught by Scandinavian studies department chair Glenn Kranking ’98. Kranking will also accompany the group on the trip. The class gave students important historical and cultural context for the places they will be visiting including the Royal Palace of Stockholm, Uppsala Cathedral, and the Norwegian Fjords. 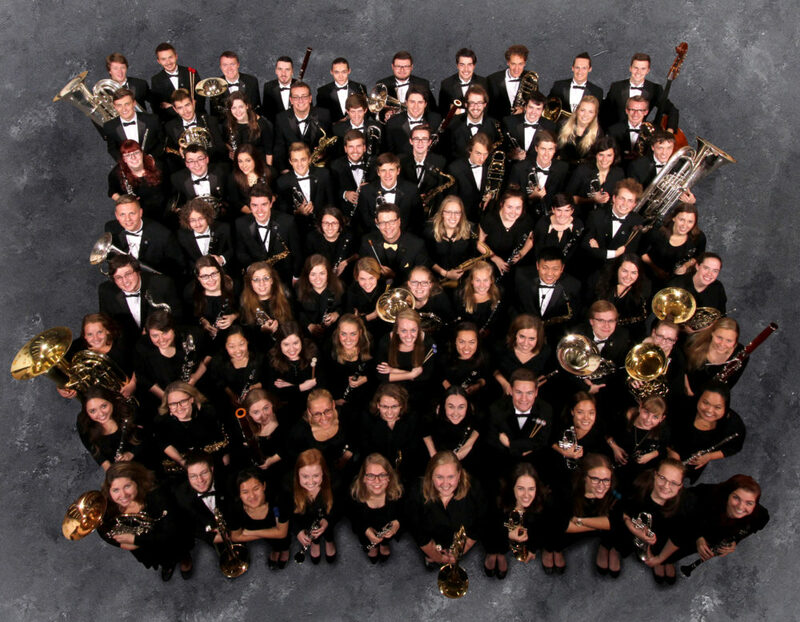 Upon return from tour, the Gustavus Wind Orchestra will perform its ‘home concert’ at 1:30 p.m. on February 17 in Björling Recital Hall. For those who can’t make it to campus, the concert will be livestreamed.